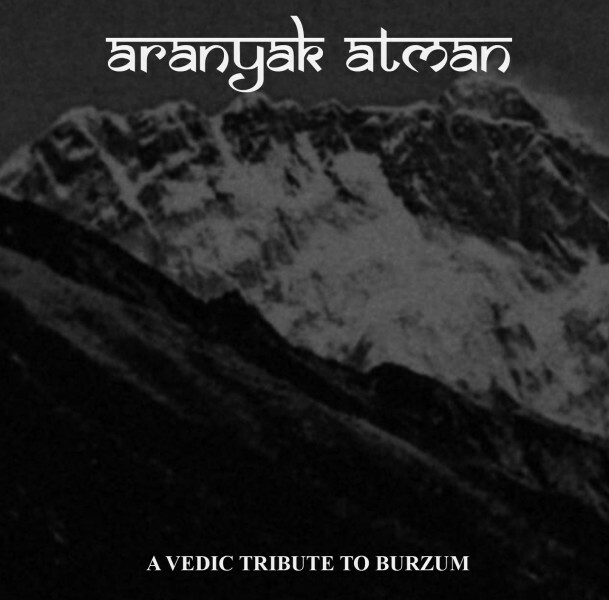 A Tribute to BURZUM from INDIA. CDR limited to 66 copies. Jewel case edition. EPITAPH OF LIFE "Золотой осени скорбный романс"
SATURN FORM ESSENCE "Alpha & Proxioma / Signals"